Fruit is sourced from a number of vineyards in the Awatere and Wairau Valleys of Marlborough. The sites are all different making their own unique impression on the final blend. All of the vineyards are low yielding, shoot and fruit thinned, and leaf plucked to ensure flavour ripeness. 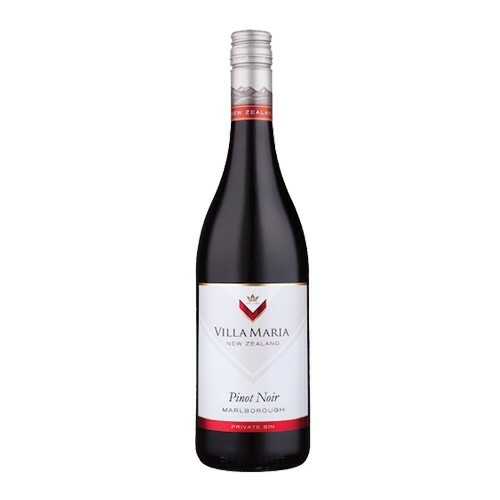 Displaying lifted aromas of mature red cherries and berry fruits - hallmarks of Marlborough Pinot Noir, whilst on the palate the wine displays succulent fruit with complex spice, wild herb and savoury elements. Enjoy with red meats, salmon or aged cheese.